As a building owner or property manager, you already have many responsibilities to think about. Having a functional and safe parking lot isn't something you need to be stressing about. Why not install an asphalt parking lot and check it off your list of worries? After all, it’s better for your customers and for you! Looking for practical and cost-efficient way to give your small business an edge? 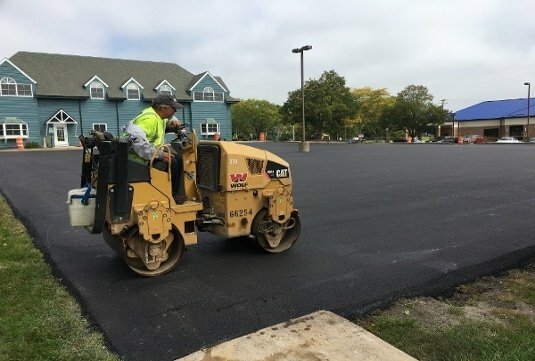 Installing an asphalt parking lot is a great way to take something all businesses need and maxing it out to its full potential. 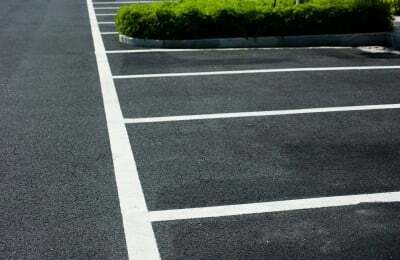 An asphalt parking lot is an investment that will provide you with benefits for years to come, and will pay for itself before you know it! As we all know, first impressions are an important step in any line of work. Before your customers even set foot into your building they see and drive on your parking lot. Getting a new parking lot is a big project that makes a big difference for your business. Not only does it give you better curb appeal, but it’s safer for your customers and employees. 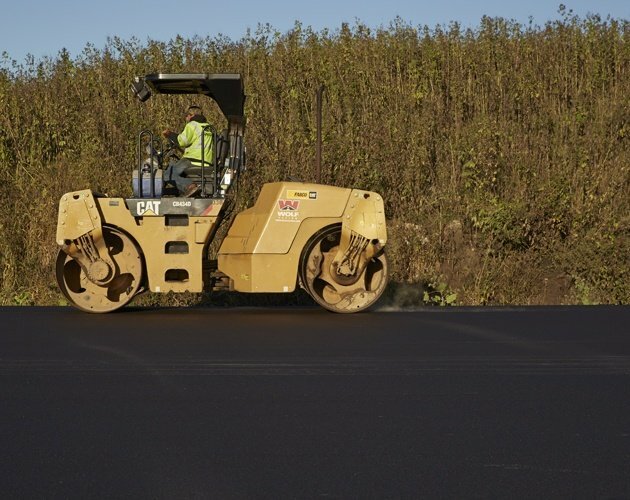 When you decide to repair your parking lot, or get a new one altogether, you need something that will be constructed durably, timely and within your budget.